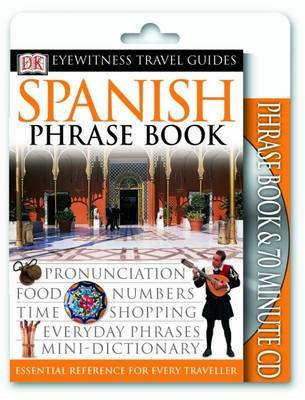 "DK's Eyewitness Travel Pack" contains a phrasebook and CD including all the essential Spanish words and phrases. The system of imitated pronunciation ensures you are always understood. Compiled by experts makes it the perfect travelling companion.